TTD Vaikunta Ekadasi, Vaikunta Dwadasi Festival celebrations, More details. TTD released special quota tickets on Vaikunta Ekadasi time. VIP Break darshan tickets. Planning to visit Vaikunta Ekadasi auspicious day. The dwadasi festival comes the end of the year, Starting of Year mostly on December 29 – Jan 10. 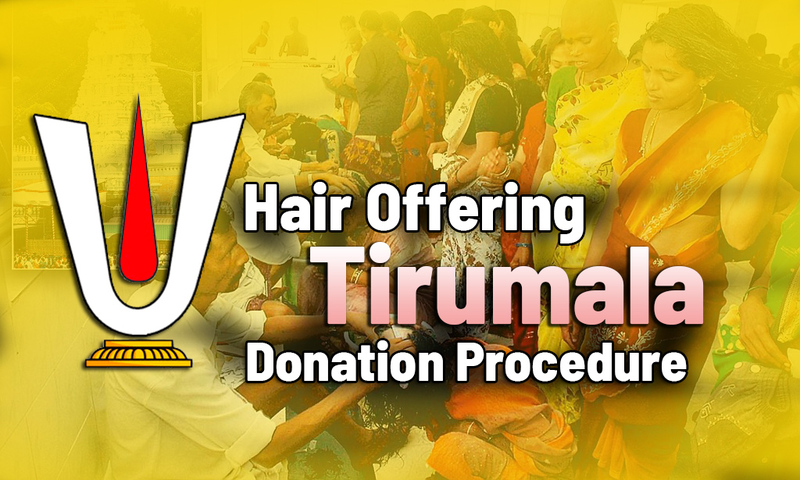 For Special festivals, The Tirumala Tirupati Devasthanams (TTD) has released special quota tickets of Rs.300 special entry darshan on the online platform for the auspicious ‘Vaikunta Dwadasi’ day 2019. TTD Vaikunta Ekadasi, Dwadasi darshan arrangements. The TTD management canceled all privilege darshan on the two days of Vaikunta Ekadasi and Vaikunta Dwadasi festivals, to facilitate more pilgrims get through the holy portal ‘Vaikunta Dwaram’. TTD has geared up to meet te pilgrim runs and already done many arrangements. Ekadashi fasting is observed on every 11th Tithi in Hindu calendar. Vaikunta Ekadasi festival celebrating a very grand manner. There are two Ekadashi fasting in a month, one during Shukla Paksha and another during Krishna Paksha. TTD Made many special arrangements on this special day. Devotees of Lord Vishnu observe Ekadashi fasting to seek His blessings. TTD allowed only online booking of darshan for the Asclepios event, which turned out to be successful. Get more updates here. As many pilgrims will either be on fast or eating non-rice cuisines on these Vaikunt Dwadasi, Ekadasi days, the Anna Prasadam wing has been instructed to serve Upma and Milk only. Tirumala Tirupati TTD Vaikuntha Ekadashi falls during Dhanur solar month in Hindu calendar. A dhanur month or Dhanurmasa is known as Margazhi month in Tamil Calendar. as per Hindu Puranas, this special festival comes with more happiness into our lives. 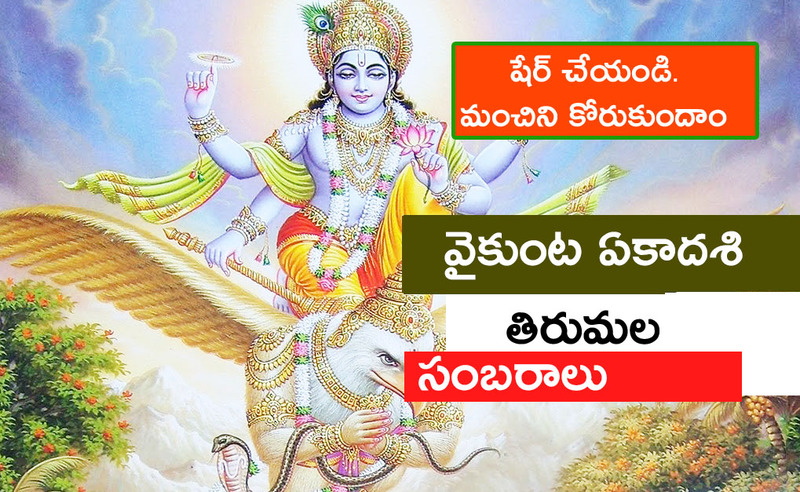 Vaikuntha Ekadashi is Shukla Paksha Ekadashi out of two Krishna Paksha and Shukla Paksha Ekadashis in a month celebrating. 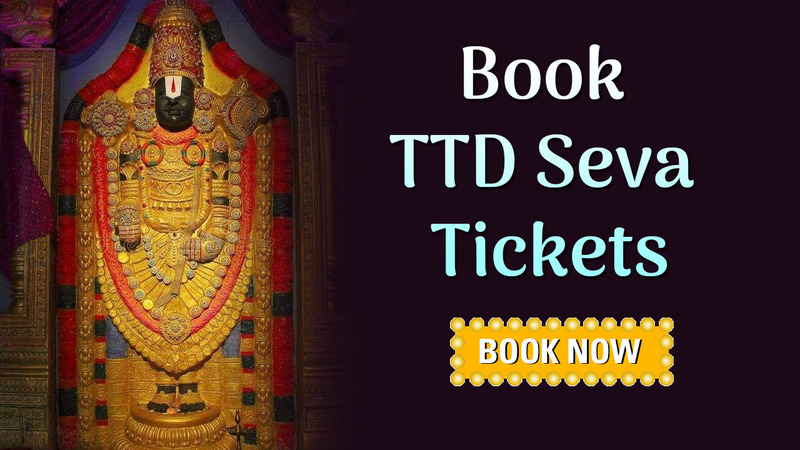 TTD Released Special online tickets for Vaikunta Ekadasi festival, Another important Update is in Tirumala 300/-(Special entry darshan tickets) in current bookings category, so devotees have to book 300/- tickets in online through official web portal www.ttdsevaonline.com. Time period TTD Released various instructions in 14 days & 7 days&1 days as per tour schedule. in advance they are releasing sanctioned release quota & in E-Darshan counters also 300/- tickets 14 days & 7 days in advance they are giving optional facility to book 300/- tickets in advance. TTD Managements organized ttdsevaonline.com is currently operated and maintained by Tirumala Tirupati Devasthanam Board for providing Devotees Online Services. Provided the best experience while ticket booking facility. This project was implemented in 1998 and prior to this day, it is an operational 24X7 process. everyone can book tickets easily through Web options. TTD Released Mobile app also. 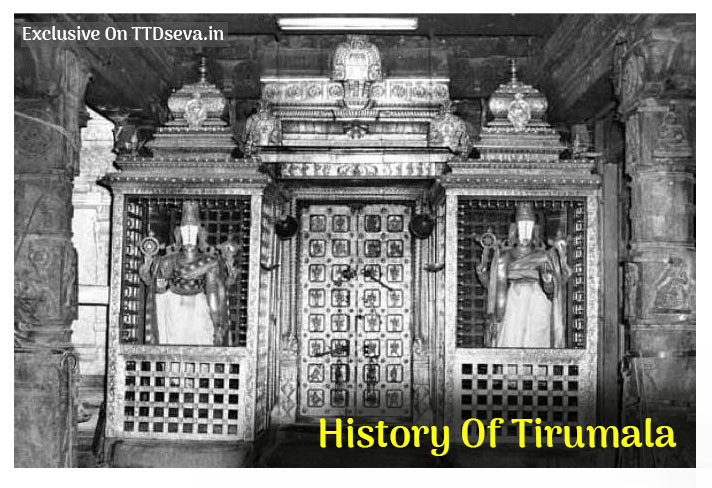 TTD devotees are allowed to pass through Vaikunta Dwaram on this two days. after completing Ekadasi ad Dwadasi gates will alloted for VIP Darshans The Crowd will high on this special days. special tickets for darshan may not be released. The waiting time is 24 hours to 36 hours. Food and water provided in all compartments, Supadam, arjitha seva, Senior citizen darshan, and Vip Break darshan. VVIP Darshan Pass issues for only VVIPs. passes through vaikunta dwaram on these days will be blessed with Moksha. Darshan for VIP Will commences from 5:30 pm onwards. on this Vaikunta Ekadasi special festival around one lakh, Pilgrims are expected to visit Tirumala. TTD Has made elaborate queue line special arrangements for the devotees. Ekadashi fasting spans for three days. Devotees take a single meal in the afternoon a day before fasting day to make sure there is no residual food, Special arrangements involved in Seva. Perform poojas, spent valuable time in the temple in the stomach on the next day. Devotees keep strict fast on Ekadashi day and break the fast on next day only after sunrise. Eating of all type of grains and cereals is prohibited during Ekadashi fasting. TTD Made arrangement for Fasting pilgrims. Devotees can choose to observe fasting without water, with only water, with only fruits, with one-time latex food according to their will and body power. no particular conditions by TTD. They respect individuality, However, it should be decided before starting the fast. 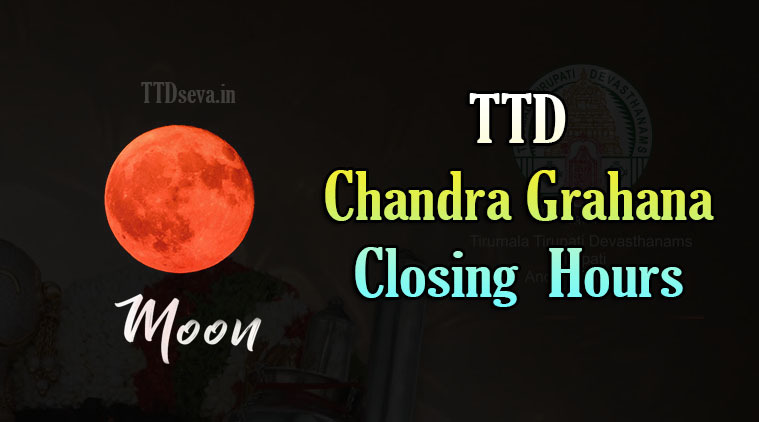 TTD To Release January& Vaikuntha Ekadashi Online Tickets Online. Book Now. 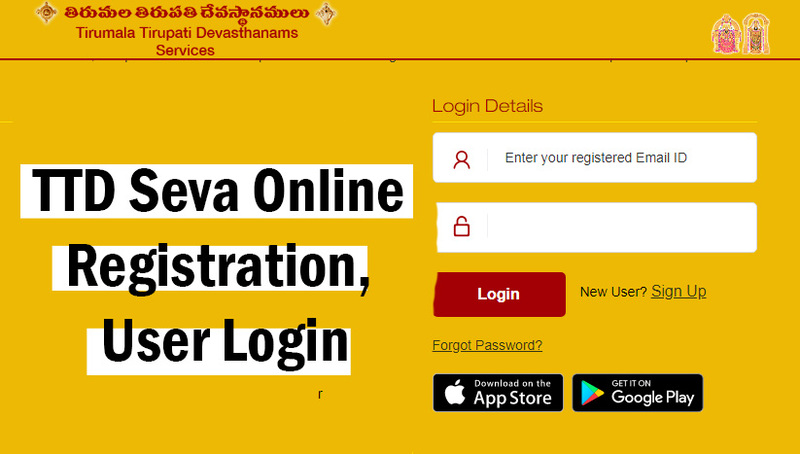 Logon to TTD Seva online. Devotees have to first register in the official portals to avoid the rush. Existing users can log in by user name, password but new members must signup with Email and mobile numbers. Online registration, fill all details and upload your photo. candidates need to provide a number of photo id proof. Enter the desired password and click on Agree condition box. Tirumala Tirupati Vaikunta Ekadasi celebrates very grand manner. Devotees will access to Vaikunta Dwaram on this special days only. Vaikunta Dwaram is opened on this auspicious day only. Vaikunta is the adobe of the lord maha Vishnu. Sarva darshan will be starts by 5am on this special days. 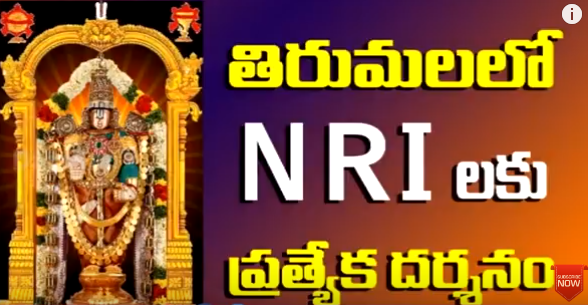 No privileged darshan, including parents with infants, defence, physically challenged and senior citizens, NRI Doors, supadam entrance will be closed. No Advance booking accommodation TTD Rooms available.